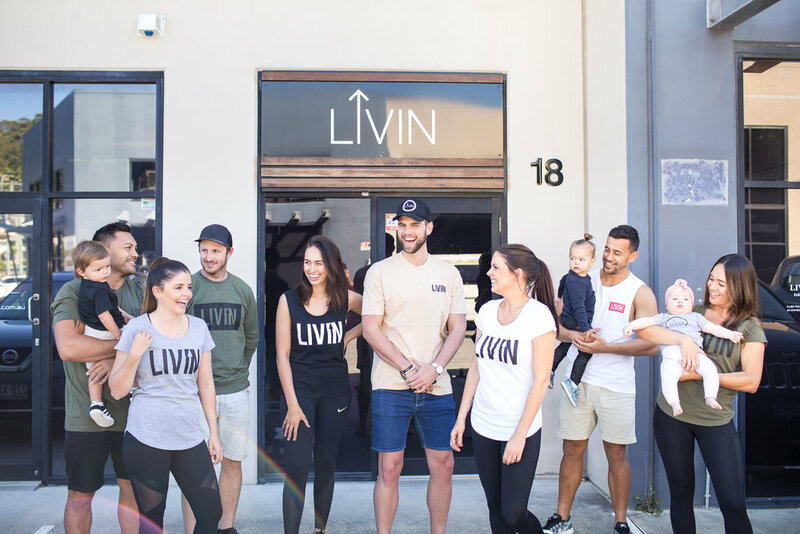 In partnership with LIVIN, the Gold Industry Group and its members are working with the community to help break the stigma attached to mental illness and give people the basic tools to seek help and help others. Learn how to start a conversation that could save someone’s life. Hear from experienced and highly-relatable facilitators with a blend of lived experience and mental health training. Everybody experiences a form of emotional distress at some point in their lives; learn how you can support yourself and your colleagues, friends and family. This free community workshop is being delivered as part of the national GIG LIVIN Mental Health Tour in 2019. For more information on the event details, visit the Facebook page. 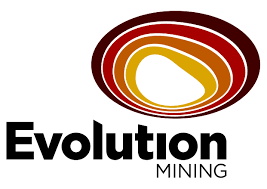 Thanks to our member event sponsors Evolution Mining and KCGM.